Do you know how long I’ve been trying to write this post? Three hours. Three bloomin’ hours. Instead of going upstairs and using my desktop (which I am having to do now and blogger just deleted my entire post), I decided to suffer on using my laptop where the keyboard only sporadically works. Well, that and looking after a three year old didn’t help. If anyone has a spare £900 for a new laptop, feel free to send it over! 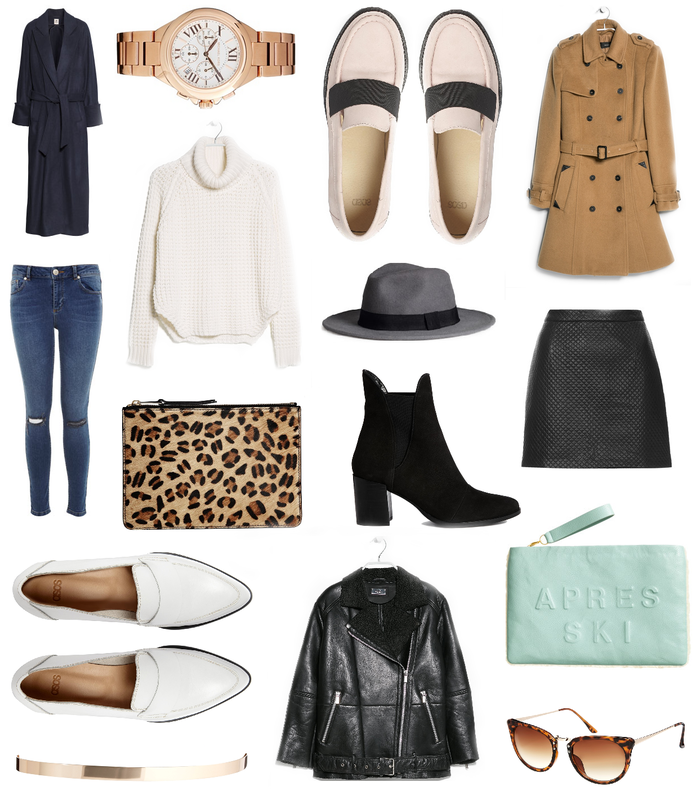 Moving on from necessities to sartorial lusting (or still necessities, depending on your outlook), I’ve been scouring the high street to bring you a little wishlist today. Plus, ASOS has 25% off for students at the moment, so there’s plenty of them thrown in too. What are you loving this week? Let me know!